Showing results by author "Colorado Christian University)"
When pain becomes too deep to bear, people ask 4 key questions: What's wrong? Who can help? What will the helper do? What can I hope for? In this program, Drs. 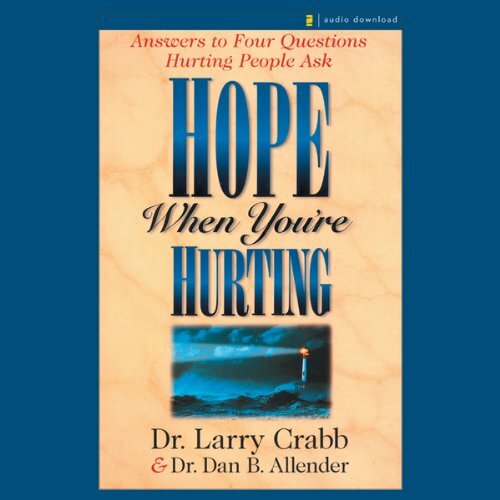 Larry Crabb and Dan Allender answer these questions, while shedding light on the strengths and weaknesses of various counseling models, examining the role of the church in providing restoration and growth, and supplying important principles for finding real help. Penetrating, encouraging, and empathetic, Hope When You're Hurting challenges both professionals and church leaders to rethink their views on counseling and Christian community. Look for God during troubling times, rather than looking for him to provide solutions. Such is the path to real freedom and joy, according to Finding God. 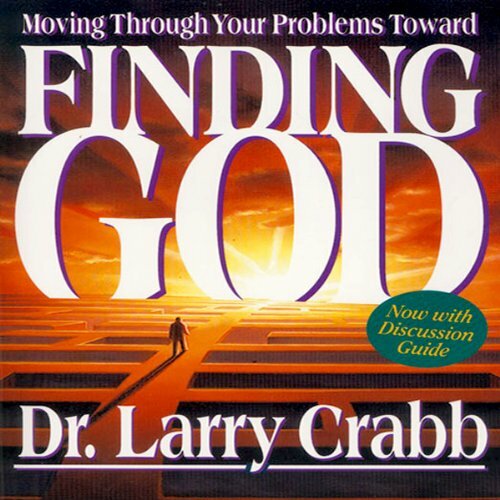 Serious Christians, thoughtful people, men and women with the integrity to admit that life is not working as it should, will find a fresh perspective in this work by Dr. Larry Crabb.